When you make something people love, they’re going to want more variations. 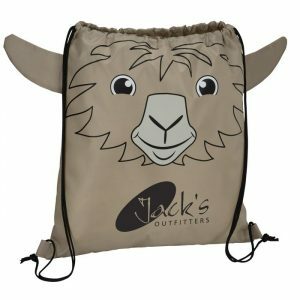 In the case of our Paws and Claws promotional drawstring bags, people seem to adore every new animal we introduce. We’re excited to showcase four Exclusive creatures that we’ve added to the Paws and Claws sportpack family. Each polyester sportpack has a pair of drawstrings for easy open and close, along with cute faces and fun, three-dimensional features. 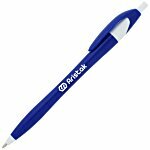 Pair the perfect creature with your business, charity or non-profit logo to see smiles from recipients of all ages. The Paws and Claws Sportpack – Dragon features charming details, including pointed ears, a horn and a happy smile. This is one dragon no one has to fear. With a cheerful demeanor and childlike eyes, the Paws and Claws Sportpack – Llama packs a punch of fun. This sturdy animal can help recipients carry heavy loads—just like its real-life counterpart. This Paws and Claws Sportpack – Unicorn has big eyes, cute ears and a pink horn. 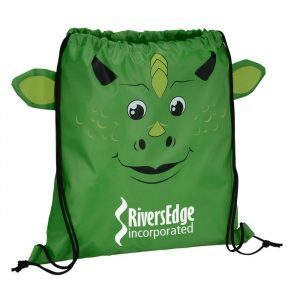 Recipients will feel lucky to catch a promotional drawstring bag featuring one of these legendary creatures. From its lovable face to its floppy ears, the Paws and Claws Sportpack – Lamb is just as delightful as the real thing. 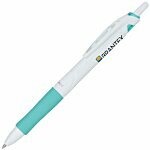 Just one look at this irresistible face will have recipients grinning from ear to ear. Paws and Claws sportpacks make great gifts, souvenirs and giveaways. There’s an animal that works with your logo—no matter what your company does. 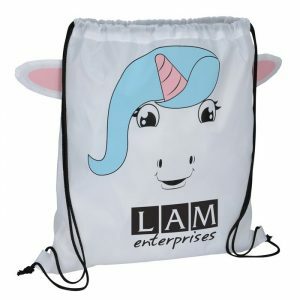 Your imprint will look terrific on these memorable promotional drawstring bags. Llama, lamb, dragon or unicorn, these new additions to our Paws and Claws lineup are sure to be a big hit with your customers. Looking for the best gifts for animal lovers? 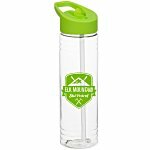 The Paws and Claws adorable creatures are hit promotional products! Monkeys and Tigers and Birds, Oh My! 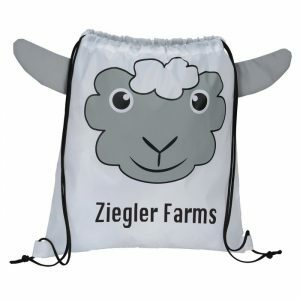 Animal-style drawstring backpacks are available in wide range of animal styles and the perfect promotion.